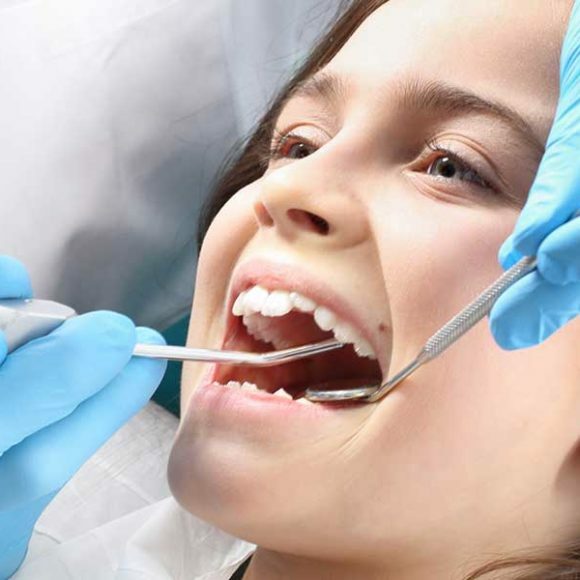 Why Do You Need an Emergency Dentist in Abbotsford? Every household in Abbotsford requires at least three people on their speed dial: an electrician, a car mechanic and a plumber. Without a doubt, you’re likely to need their help sooner or later, and in the majority of scenarios, you’ll need to see them as quickly as possible. Nevertheless, there’s an additional person you ought to have on that list: an emergency dentist in Abbotsford. Why? For the simple reason if you or somebody you care about unexpectedly injures their teeth. 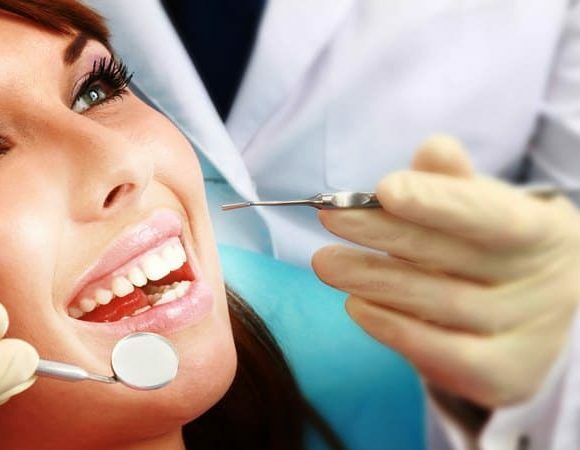 Dialing 911 isn’t going to assist you to get the kind of dental treatment you require. 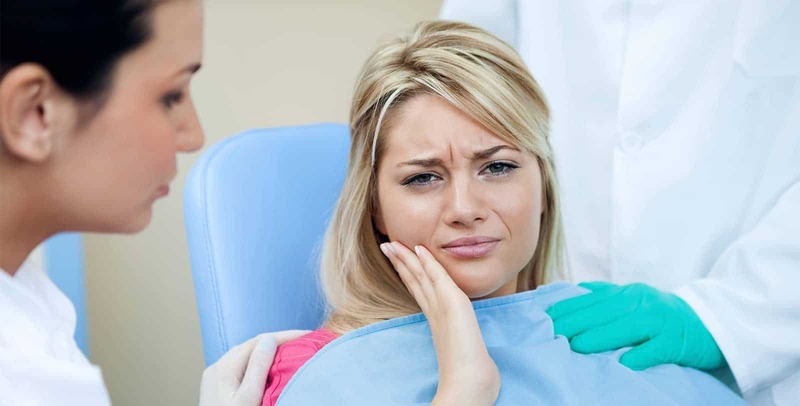 In this blog, we are going to illustrate the reason why it’s essential for you to have a dependable emergency dental surgeon in Abbotsford. Emergency situations come in all sizes and shapes, and as different as they could be, they’re all incredibly nerve-wracking. No matter if it’s about you or perhaps somebody else you love is suffering from dental pain, it’s by no means a pleasant experience. You’ve possibly been told since you were a kid that any time you face an emergency, you must dial 911 and everything is going to be alright. In a lot of cases, this is certainly what you must do. Nevertheless, in case the unexpected emergency is concerned with your teeth, you absolutely don’t wish to head straight to the emergency room. Year after year, tens of thousands of people head to the emergency room for dentistry issues, which range from broken teeth to basic toothaches. 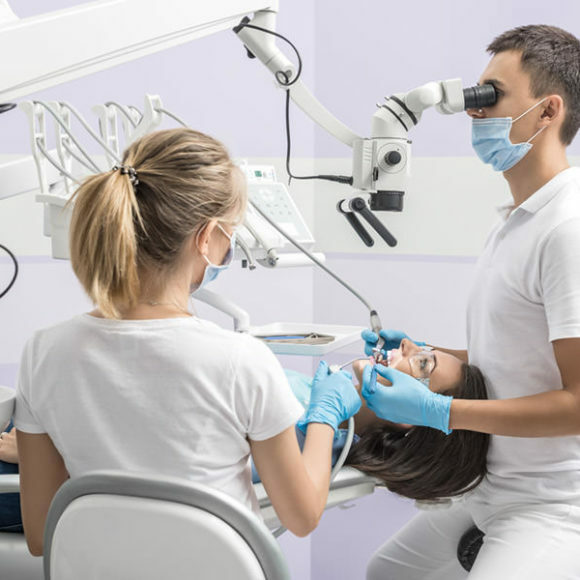 The issue is, despite the fact that a lot of hospitals have dentists on their team, they usually lack the appropriate tools or staff to offer top-quality emergency dentistry services. 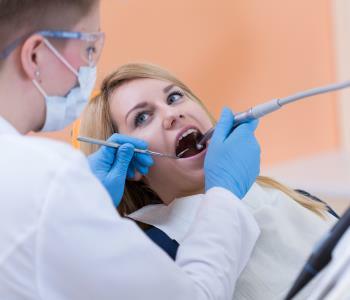 What happens to the majority of people is that they find themselves waiting in queue behind more critical patients; a lot of hospitals will send them to a dental clinic in Abbotsford in any case. The outcome is that you are going to waste considerable time while also suffering in extreme pain. 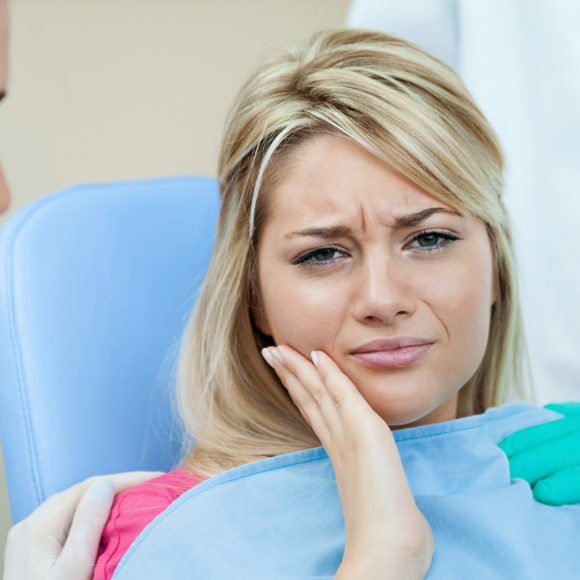 Any time you refer to your dentist in Abbotsford for a dental urgency, the experience is going to be very different. 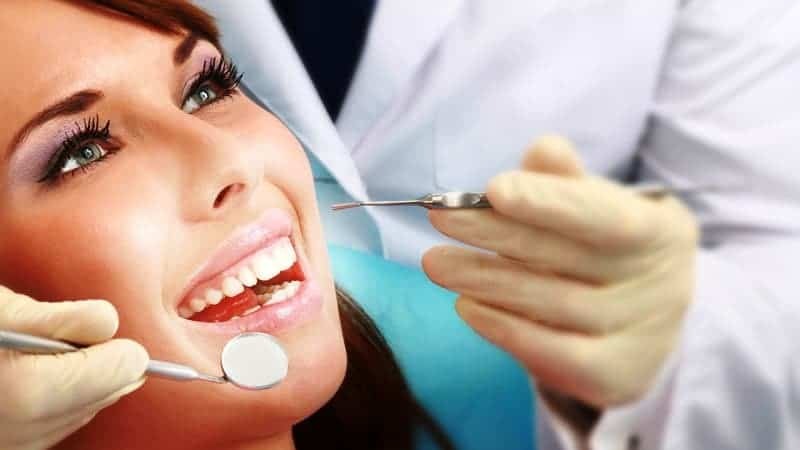 First of all, the dental clinics would make all the possible efforts to check you without delay, and will also arrange the same-day visits. On the telephone, their highly-skilled staff would guide you through standard first-aid that will relieve your discomfort and retain your healthy smile. 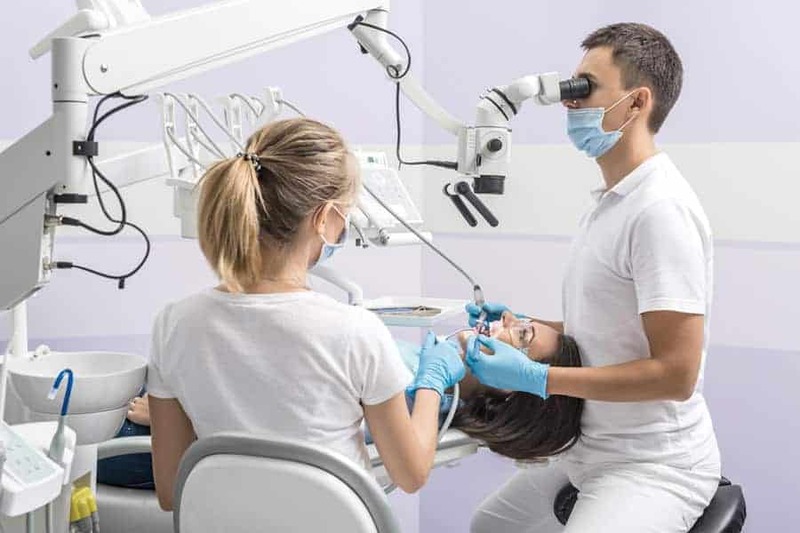 As soon as you arrive at the dental clinic, you won’t have to wait; you’ll straightforwardly arrive at the examination room so the dentists can quickly begin attending to your problem. 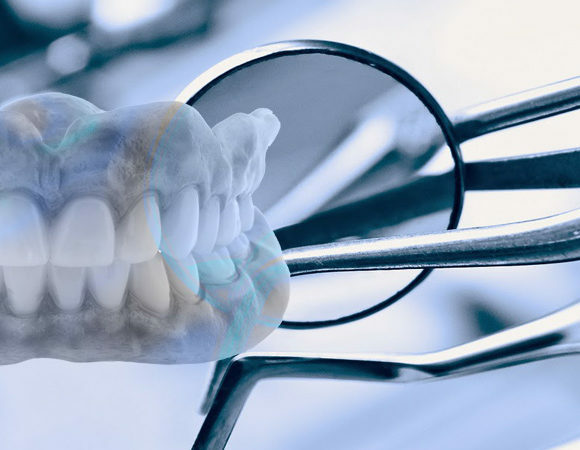 The clinics have revolutionary dental technologies and skilled staff members, which implies they will be able to assist you regardless of what your needs are. Later, they’ll also fix follow-up consultations so they can keep track of your progress, and provide further treatment, if required. This is the type of speed, experience, and support you won’t find at most nursing homes in Abbotsford. Perhaps you have realized, having an emergency dentist is simply one small solution to have a worry-free future in an unpredictable world. 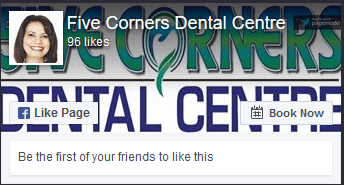 If you have a broken tooth, defective dental job, or suffering from some sort of dental injury, make sure to contact Five Corners Dental Centre at the earliest. We’ll do all we can to treat you as quickly as possible and help you get the comfort you seek. 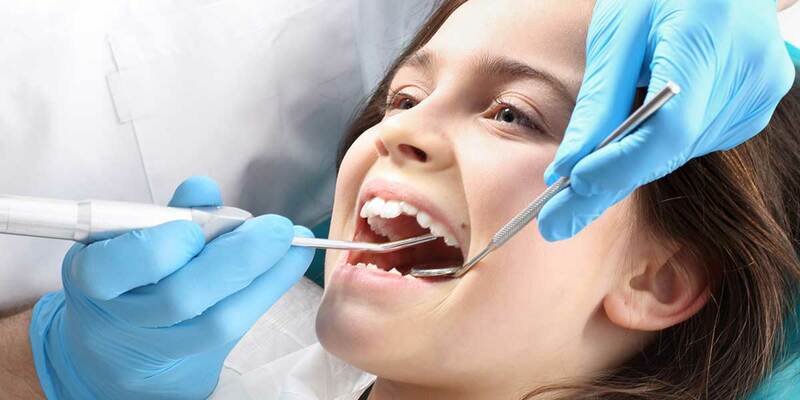 If you want to learn more with regards to what you ideally should do in case of a dentistry emergency or the best way to prevent one completely, simply give our Abbotsford dental clinic a call today. You can reach out to us at +1 604-744-4454.